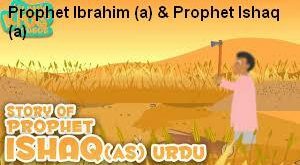 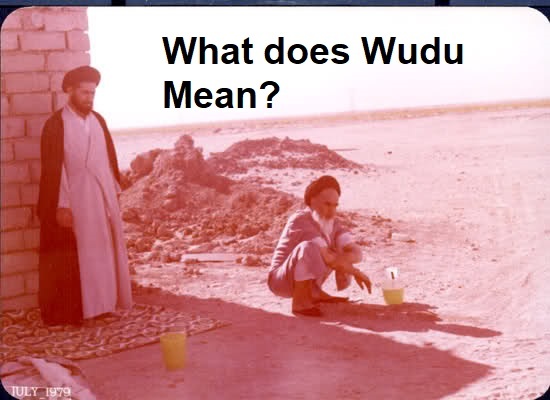 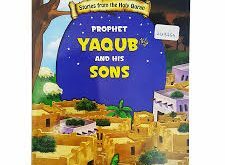 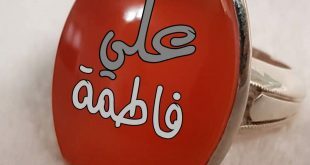 Home / Islamic education / What does Wudu Mean? 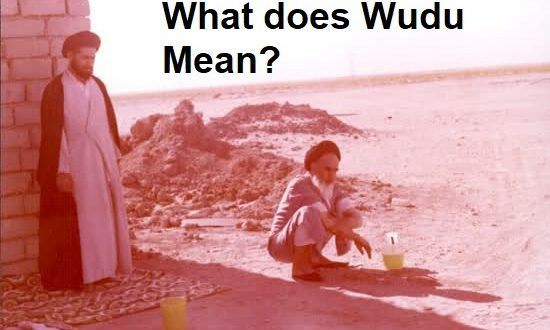 Wudhu is the ritual ablution in Islam. 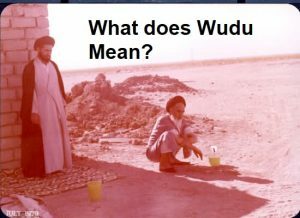 It is the act of washing or wiping specific parts of the body with clean water, which Muslims perform prior to certain acts of worship (primarily Salah).